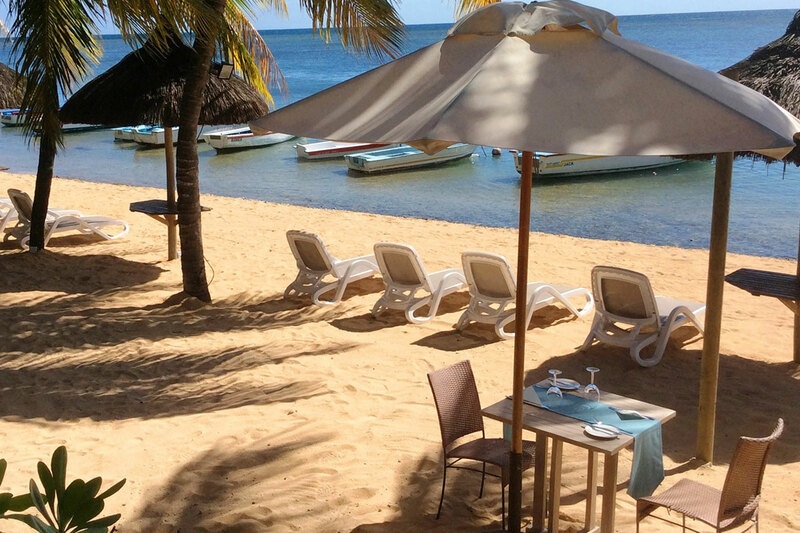 Unwind on your private terrace and enjoy glorious views! 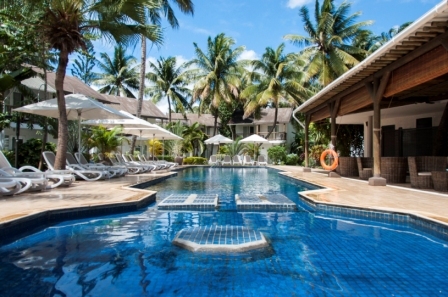 An excellent location for a business trip or a holiday escape. 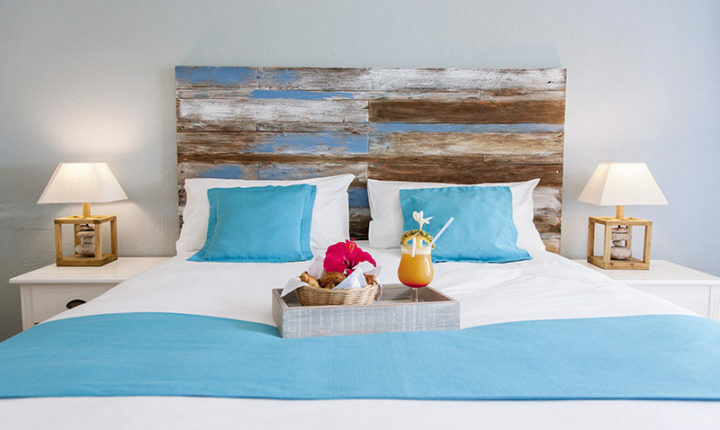 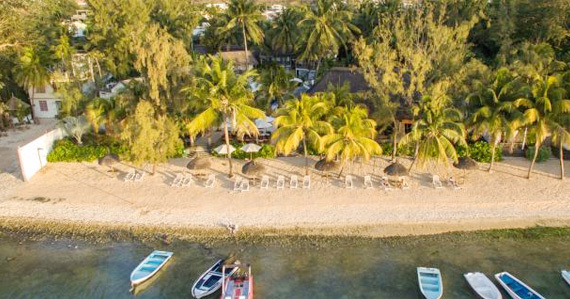 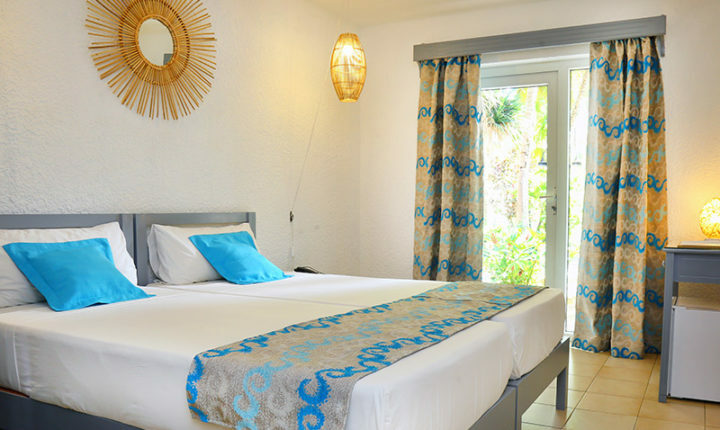 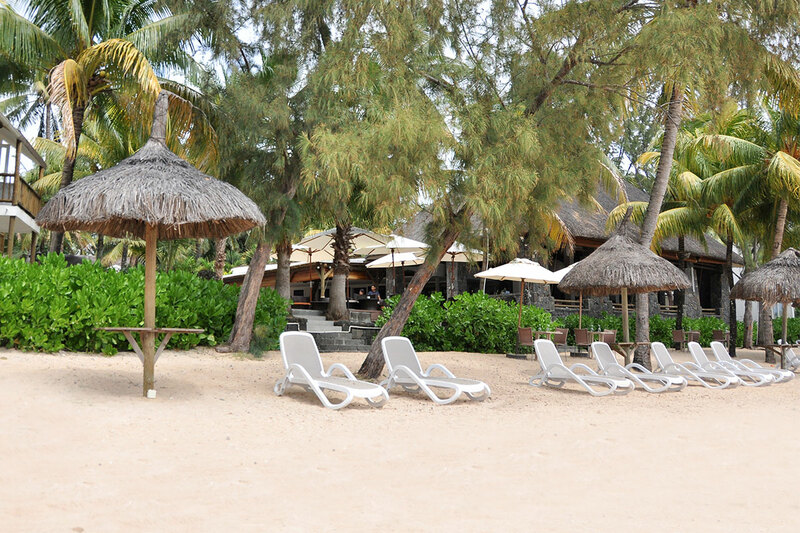 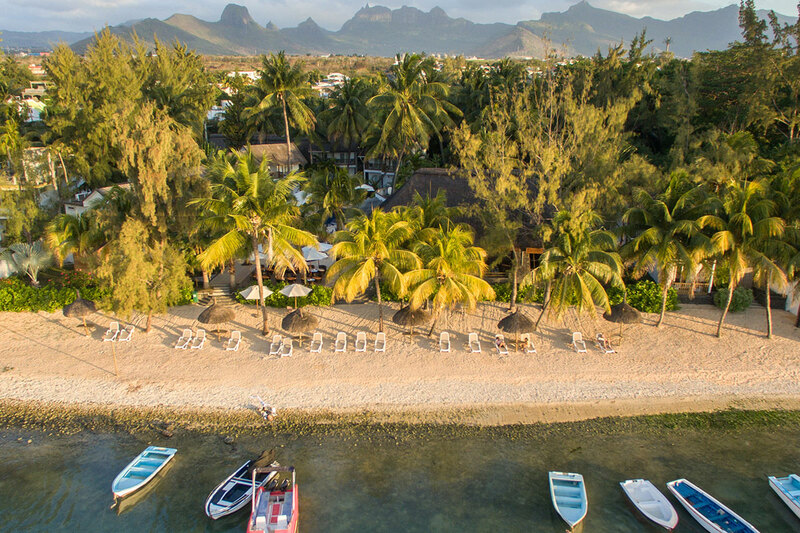 Mauritius Hotel Cocotiers | Situated on the beach, along the north-west coast of Mauritius, Cocotiers Hotel is a charming hotel with a friendly atmosphere.